Easter is one of my most favorite holidays. I think it has a little something to do with it reminding me that Spring is here and warm weather is near. I just love all things colorful and new. I equally adore Easter egg hunts. We had huge elaborate hunts when I was a kid and I love watching my kiddos search for treasure! 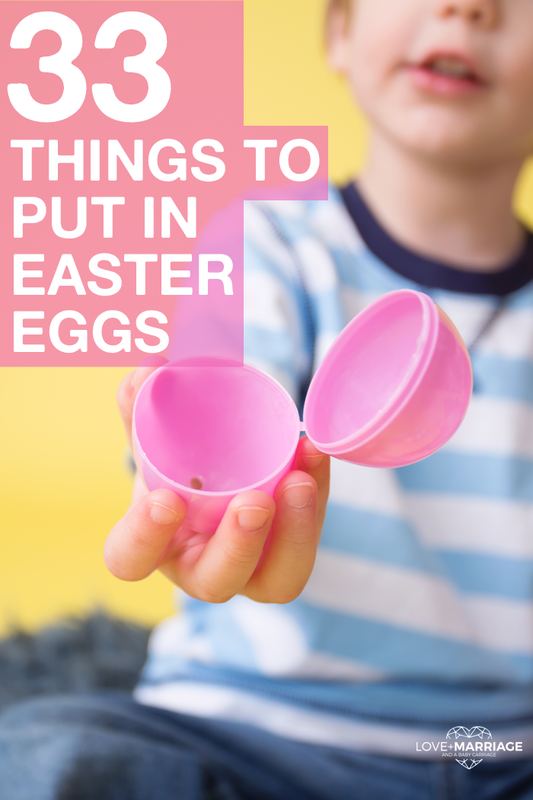 If you’re looking for some new things to put in your kids Easter eggs besides a bunch of chocolate (that always melts inside) here are some super fun ideas. Check out these adorable Easter outfits and these super cool things to make with Peeps!